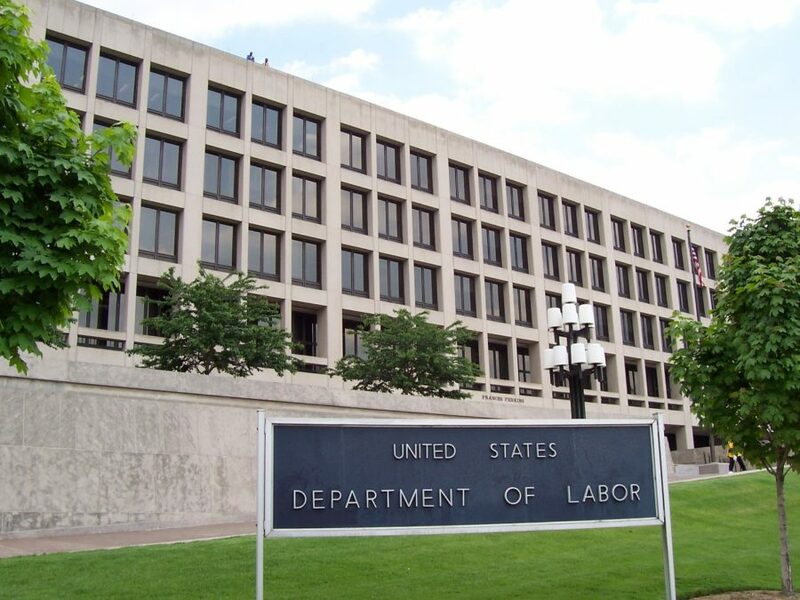 Meanwhile, after reading Reveal’s investigation, a congressman is pressing the Department of Labor to release the diversity reports of federal contractors. 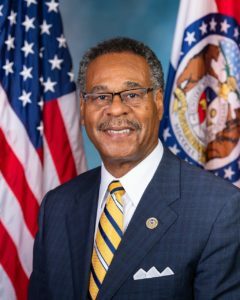 Emanuel Cleaver, D-Mo., said in an interview with Reveal that he doesn’t agree that the federally mandated, one-page consolidated reports of workforce diversity should be classified as trade secrets or privileged information, two justifications many companies cited for not disclosing the data. The congressman had requested a response from the Labor Department by April 1, but said he hasn’t heard back. The congressman said technology companies may be called to testify before a committee in the future, though it’s too soon for details. Reporter Will Evans contributed to this report.